♥【Universal Compatibility】Nearly suit for all kinds of digital products like iPhone, iPad, Samsung, Nokia, Moto, HTC, Huawei, tablets, etc. Break down the restriction of smartphone models. 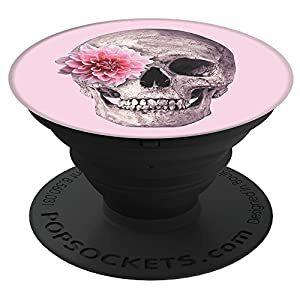 ♥【Multi-purpose Holder】Perfectly be used as a finger grip, a kickstand, a car mount or a cable management. 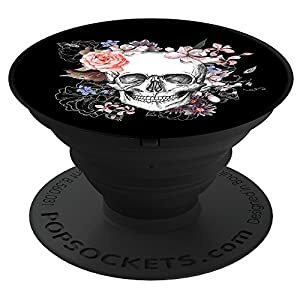 One little ring holder with 4 main functions brings great convenience to life. ♥【Reusable Adhesive】Adopt super sticky Nano adhesive to ensure strong viscosity. The holder can be stick on the back of the phone firmly. Reusable adhesive can be reused for many times. 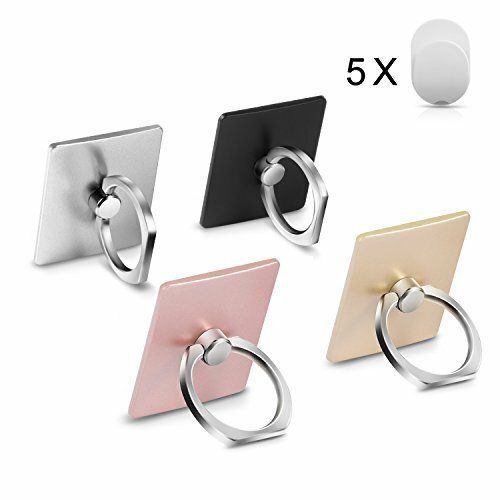 ♥【Flexible Rotation】The ring supports 360 degree rotation and 180 degree folding. Allow you to freely adjust viewing angles to choose the optimal one when watching videos. 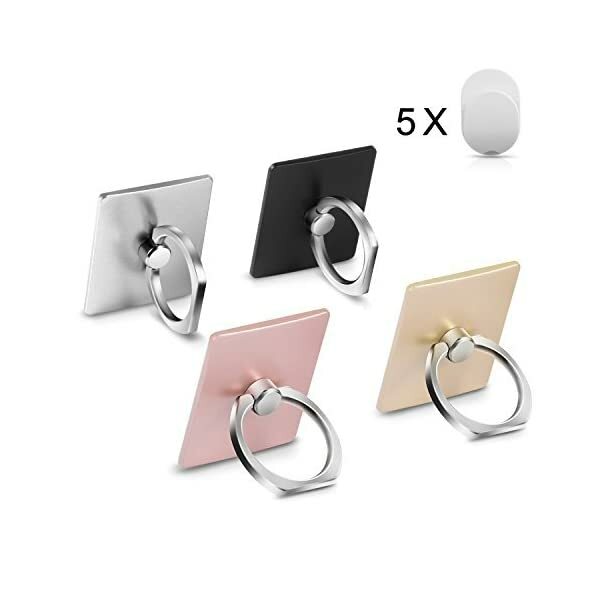 ♥【4 Pcs Value Pack】Package includes 4 phone ring stands and 5 free car mount hooks. 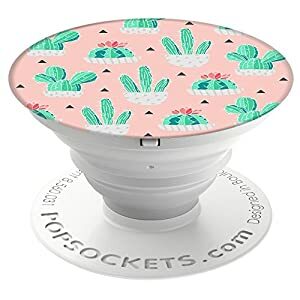 It is an ideal gift for your friends and families. Share ring stands with them and enjoy convenience together.